Welcome to Eagle Pass Lodge. 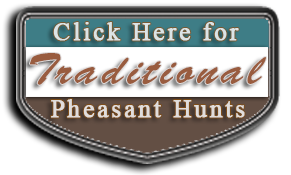 Located in Central South Dakota, Eagle Pass Lodge offers one of the best pheasant hunting experiences in the world! A bold statement, but one we look forward to backing up. There are a number of places to hunt in South Dakota, but there is more to a hunting trip than simply shooting. That is where Eagle Pass Lodge separates itself from the group. If you have hunted pheasants, you likely know the rush of excitement when that cackling rooster explodes from a clump of grass near your feet. 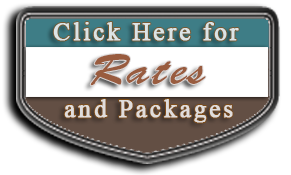 At Eagle Pass Lodge we take that feeling and multiply by twenty. Our habitat holds a large population of wild pheasants. We have a number of ponds and waterways with undisturbed nesting areas on our property to insure that we have a sustainable supply of wild pheasants. We try not to hunt the same field twice during your stay because most of our areas are "honey holes". 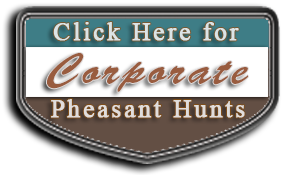 You will find pheasants scattered over a large acreage in a variety of habitats. A wild pheasant is hard to hit. They fly deceptively fast and with the varying heights and distances. They have been known to humble the best shooters. Count on shooting two boxes of shells each day to achieve the daily bag limit of five pheasants (yes, that is 10 shots per pheasant). Some of the best times come with missed shots. Your friends will hoot and holler, but on the next flush you may hoot and holler right back. At the end of the day you and your buddies will likely reflect on the best shots and the worst shots of the day.